Having trouble viewing media for this Laughlin ? 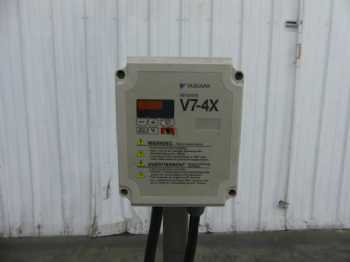 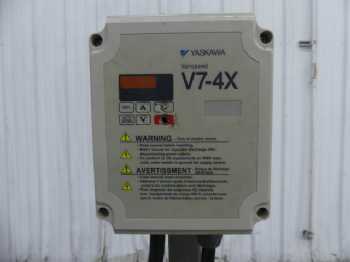 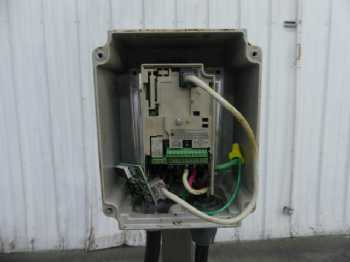 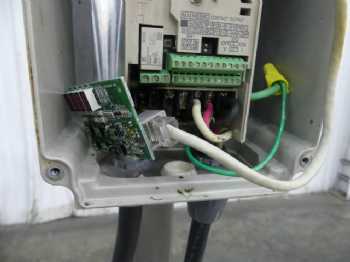 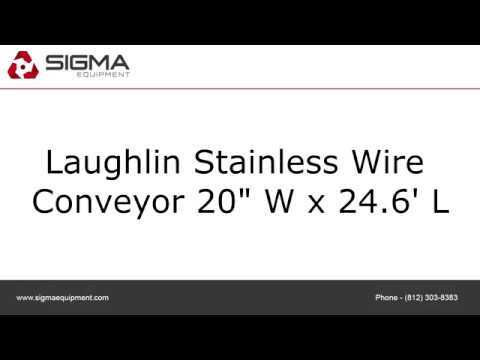 Do you have a Laughlin or similar equipment? 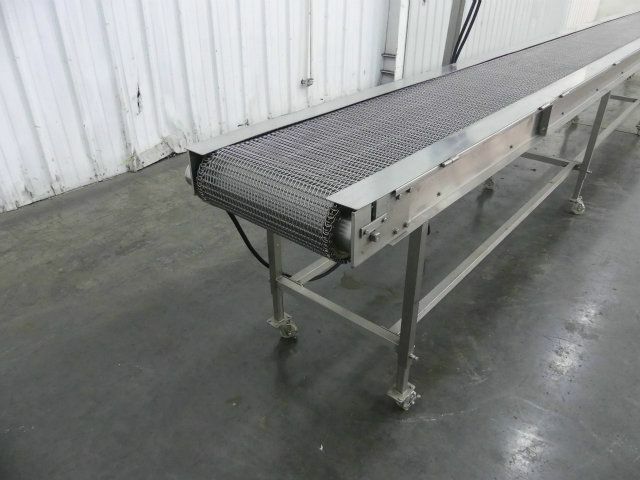 We are interested in clearing out your surplus equipment, from single items like this Laughlin Stainless Wire Conveyor 20" W x 24.6 L to entire manufacturing facilities. Have questions? 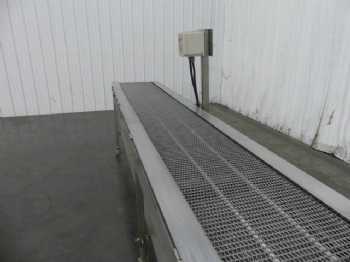 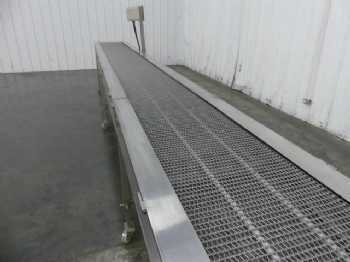 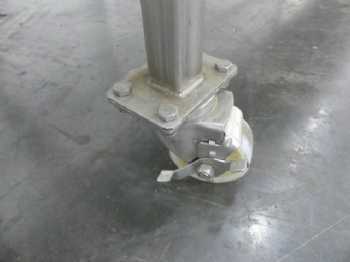 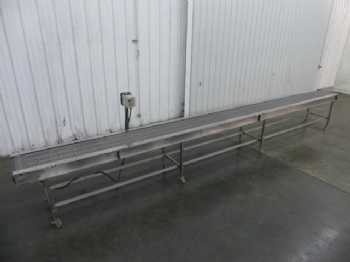 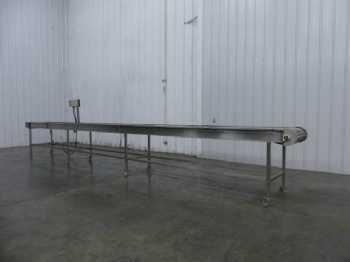 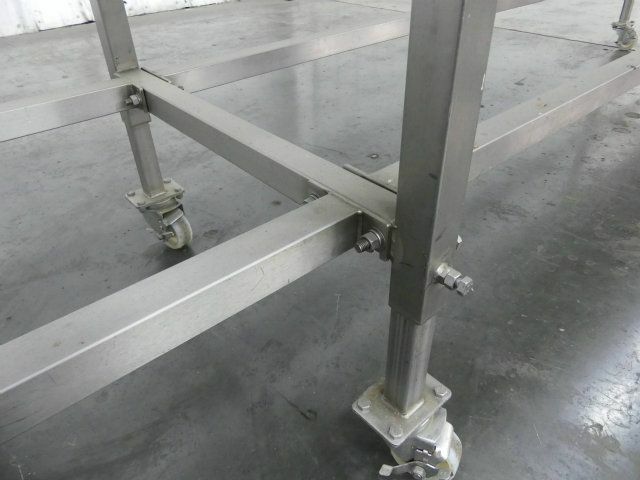 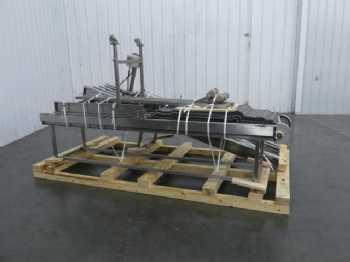 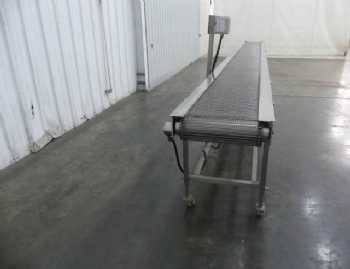 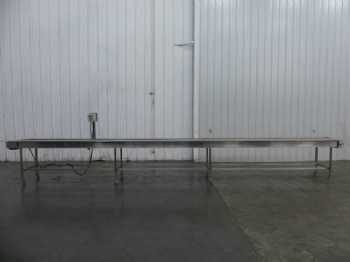 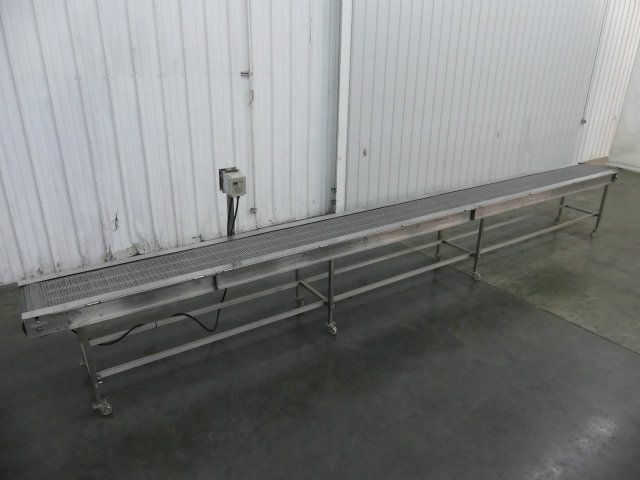 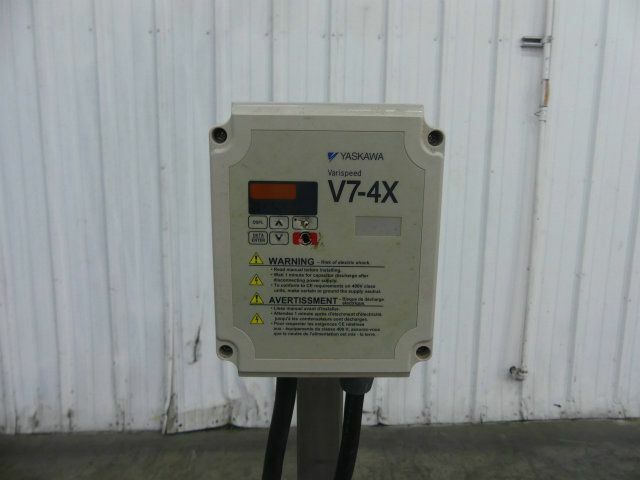 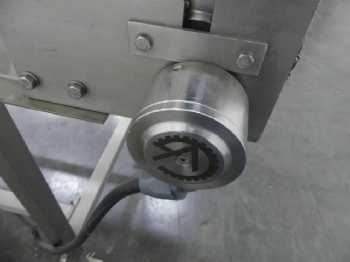 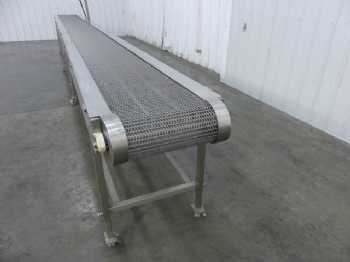 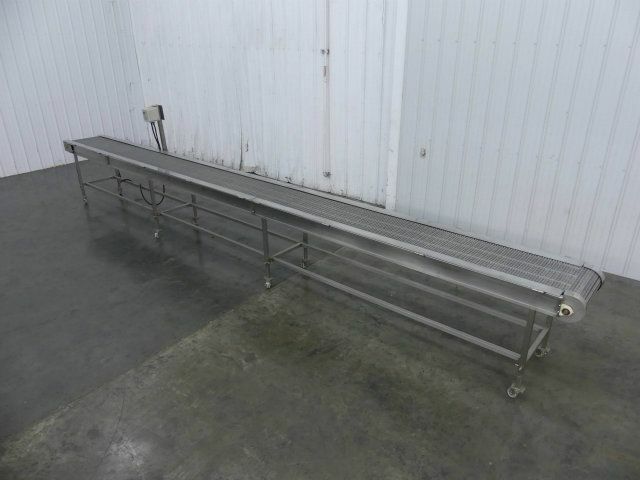 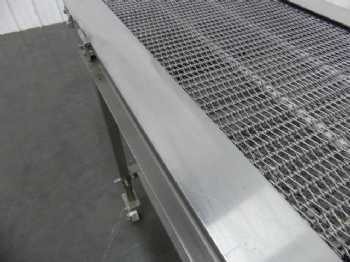 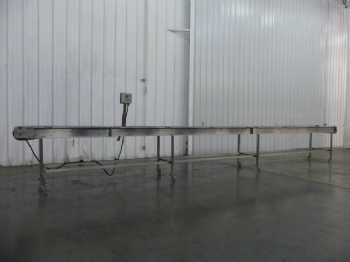 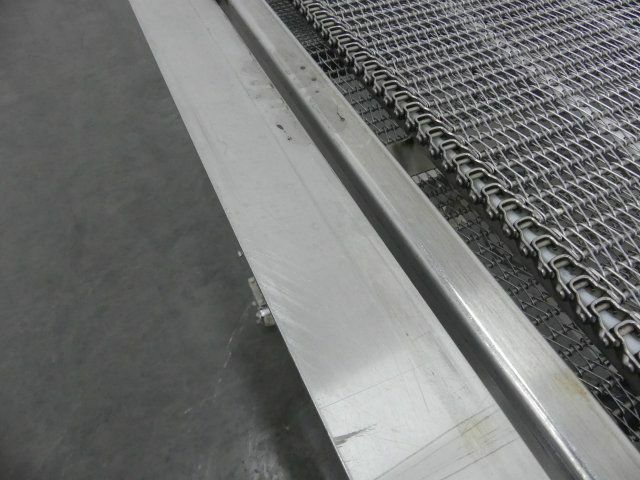 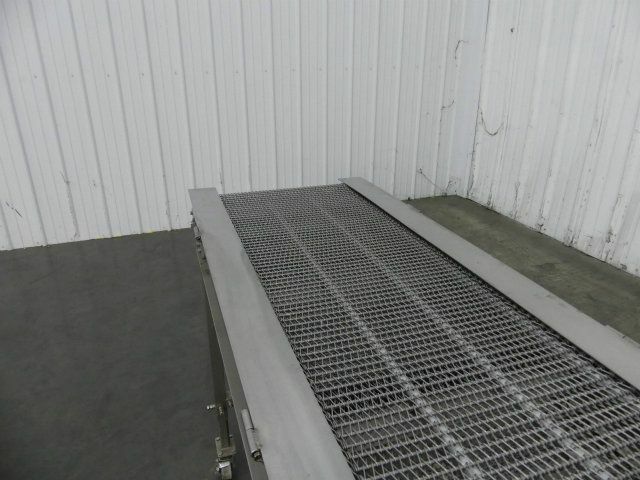 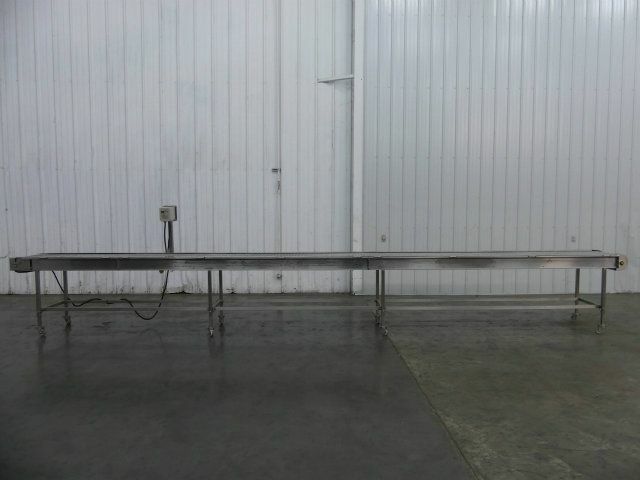 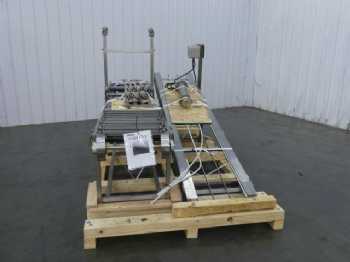 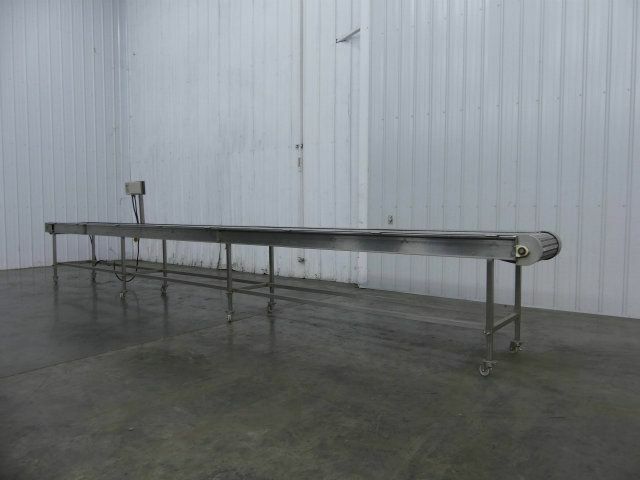 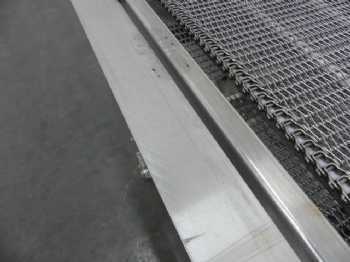 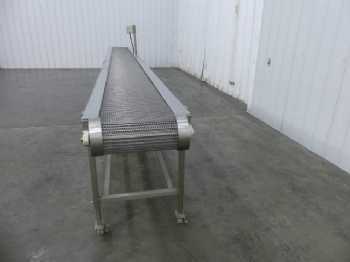 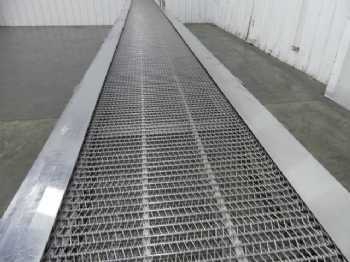 Need pricing on this Laughlin Stainless Wire Conveyor 20" W x 24.6 L?